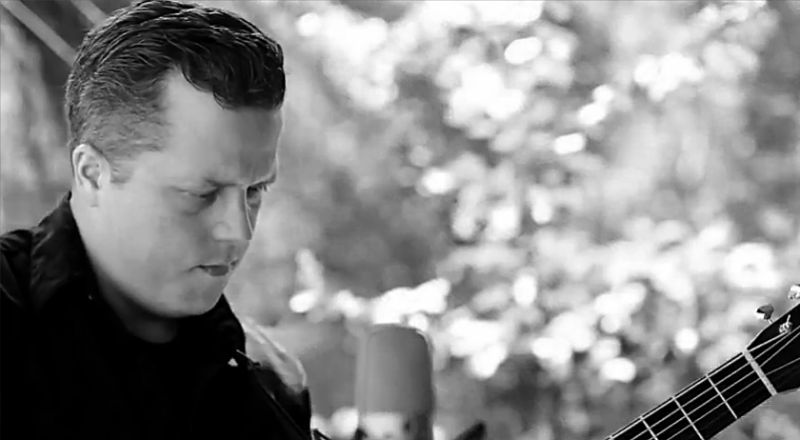 Jason Isbell is a favorite around here and we are glad we found this little gem. An intimate performance by Jason Isbell. Filmed July 5, 2013 in Charleston, South Carolina.